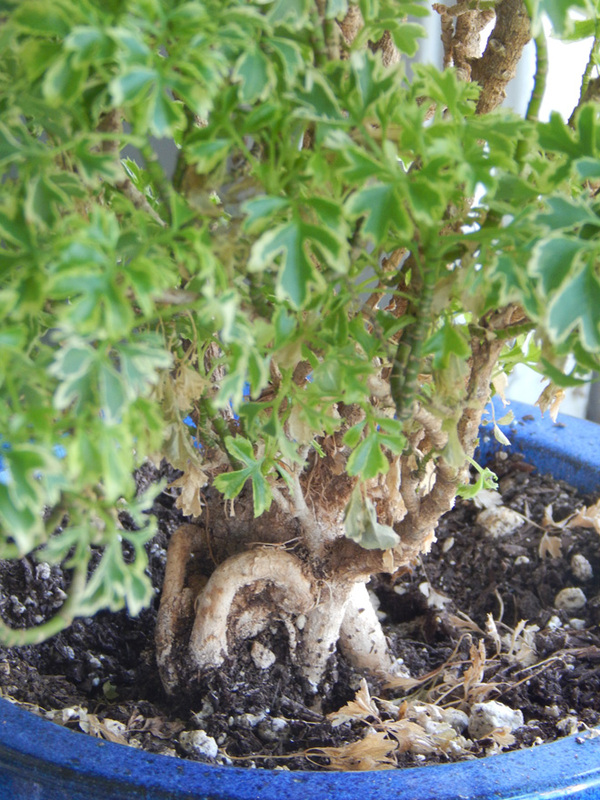 Caudiciform plants form a caudex—a fat, swollen stem, trunk, or aboveground roots. 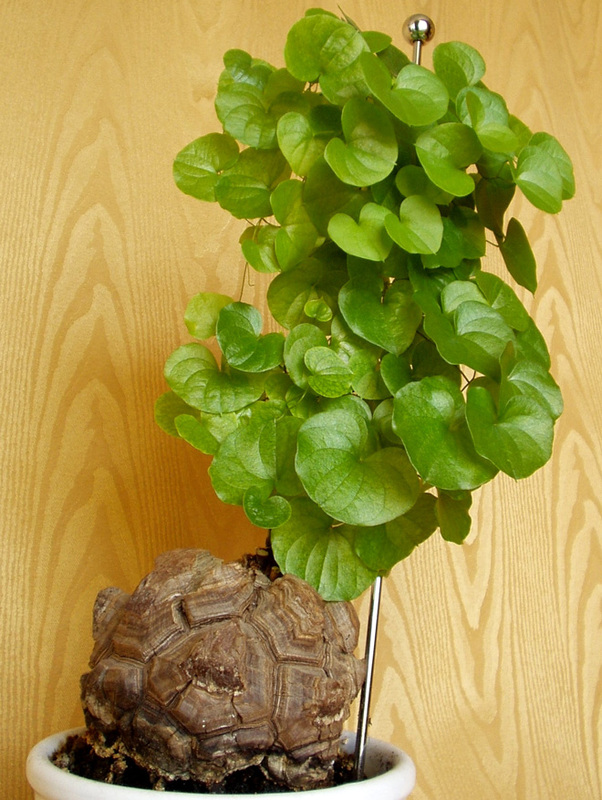 Plants in this category sport colorful names like elephant’s foot, Buddha belly, pregnant onion, and turtle back. 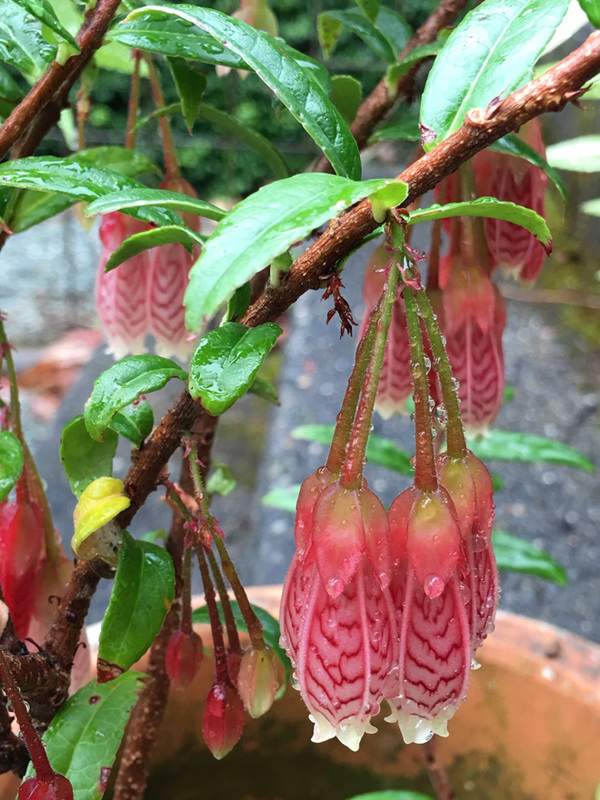 Caudiciform plants number in the hundreds, and almost as many gardening clubs are devoted to their unusual architectural forms. The diversity of form may surprise the casual caudex fan. 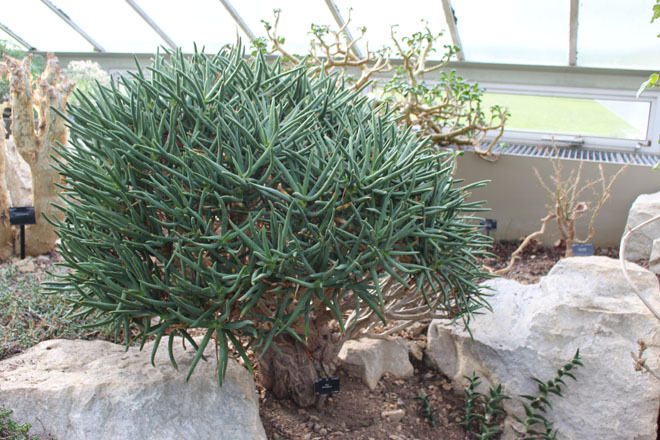 Besides the many bonsai and houseplant selections, many of which are succulents, caudiciforms are represented among trees, vines, and even a few grasses and bulbs. 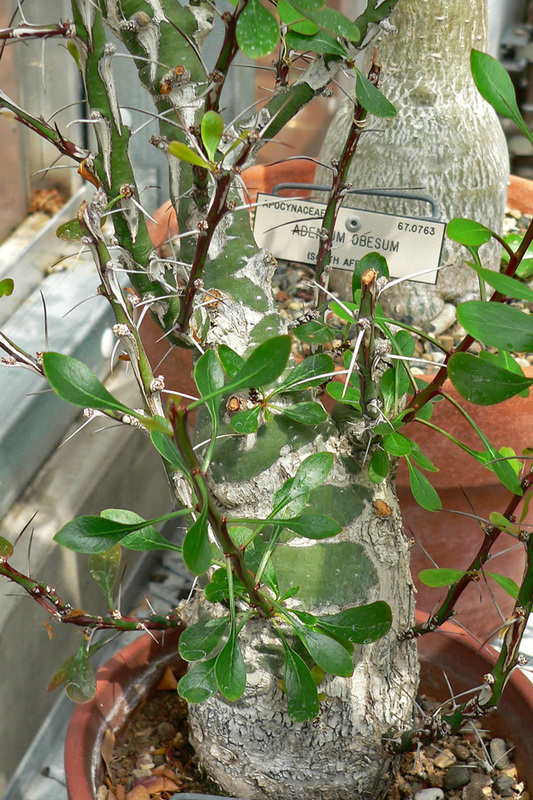 Although many caudiciform genera are uncommon, you’ll find caudex selections in such familiar genera as Euphorbia, Aloe, Cissus, Agapetes, and Cussonia. 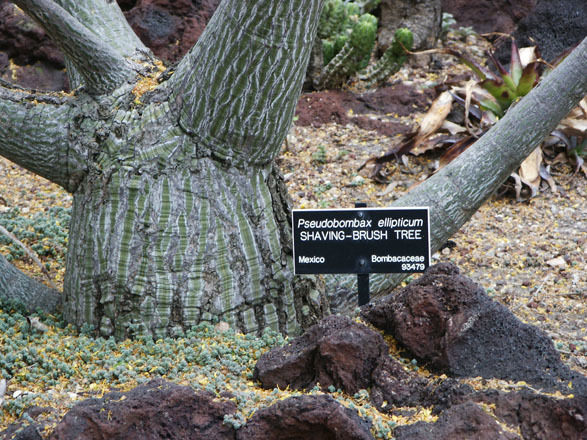 Most commercially grown caudiciforms hail from desert regions of Africa or Mexico. 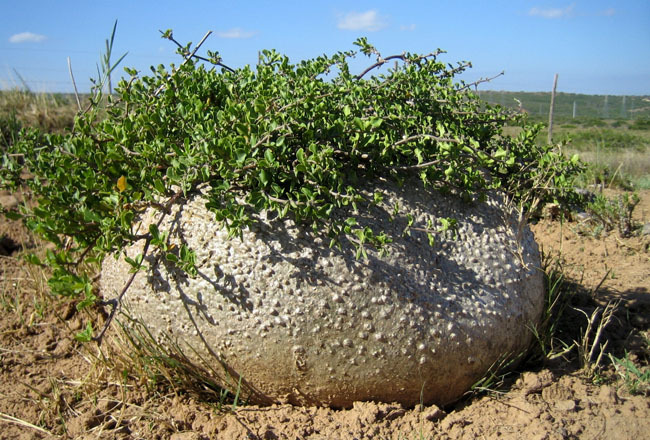 Their distinctive structure is a survival mechanism; the fat stems store water when it is plentiful for the plant to use over the long dry season. 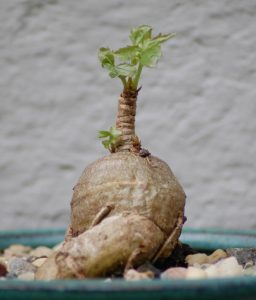 Many caudiciform plants are also classified as pachycauls, derived from Greek pachy, which means thick, and Latin caulis, or stem. 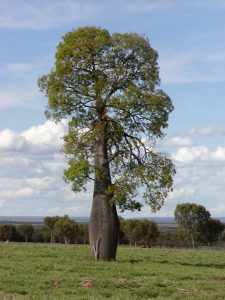 Pachycauls often have few branches in proportion to their thick trunks. For more information consult your local nursery professional or www.bihrmann.com/caudiciforms.